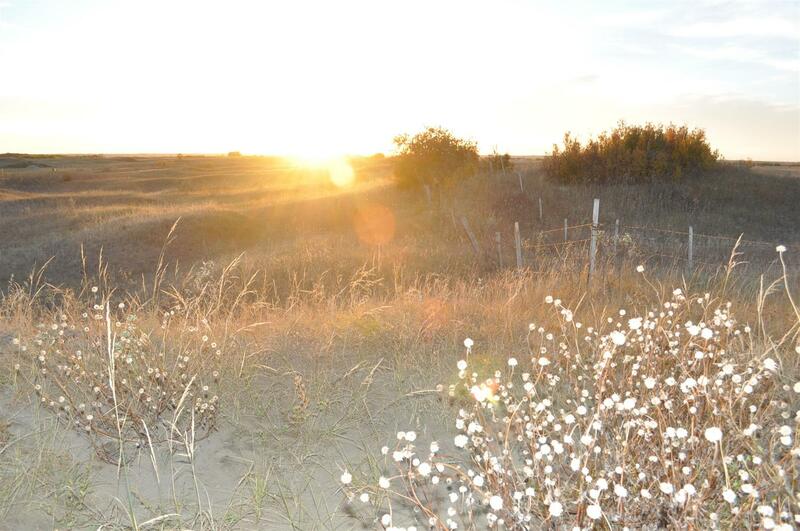 Come home to Peace Point near the City of Saskatoon and live the true meaning of community. Family Oriented. Safe. Peaceful. Friendly. Ideally located in a quiet but vibrant setting, Peace Point offers the ambiance of urban living in a country setting. 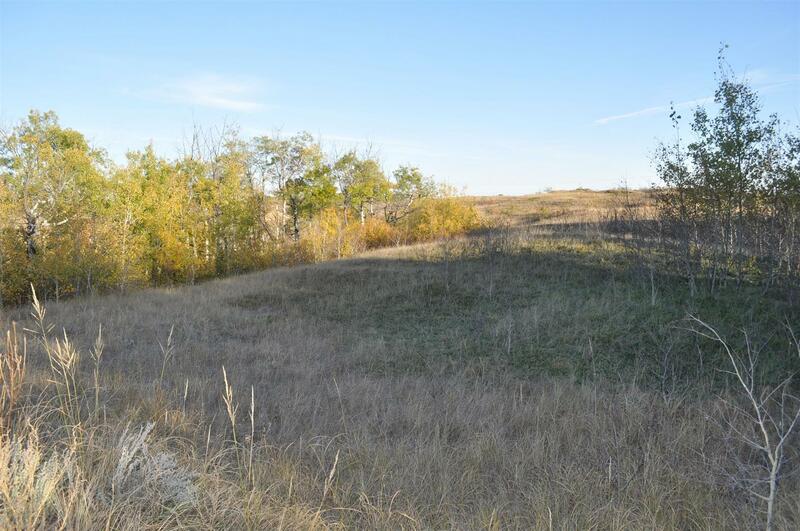 This family oriented development embraces the traditional prairie spirit and small town values, while offering residents big city amenities rich in lifestyle. 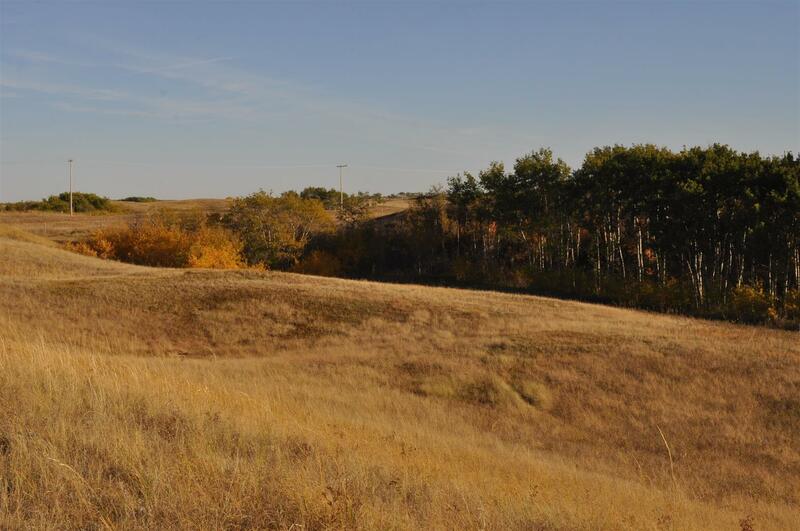 Located just 10 minutes south of Saskatoon, residents will experience the best of all worlds. Located just 5 minutes from the Dakota Dunes Casino and Golf Course. Adjacent to the newly constructed 219 Highway. Close proximity to Canoe Launch. Peace Point supports the City of Saskatoon's vision to continue to grow as a thriving, progressive, family-focused community that exemplifies just how wonderful life really can be.